Polycystic ovary syndrome (PCOS) is a commonly occuring hormonal disorder that can turn a woman’s life upside down. It occurs in women of reproductive age, and can result in infrequent, or prolonged and heavy, menstrual periods – as well as excess male hormone levels that can cause a variety of unpleasant side effects such as acne or obesity. Women who suffer from PCOS may also develop numerous small collections of fluid (follicles) on their ovaries, and may fail to regularly release eggs – interfering with the ability to conceive. 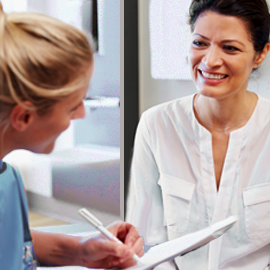 Our caring PCOS specialists are trained in female reproductive medicine, hormone disorders, and infertility – and offer comprehensive diagnostic testing to identify and treat Polycystic ovary syndrome and its symptoms. If you are suffering from PCOS it is important to obtain skilled medical care to avoid long-term complications such as diabetes and cardiovascular disease. 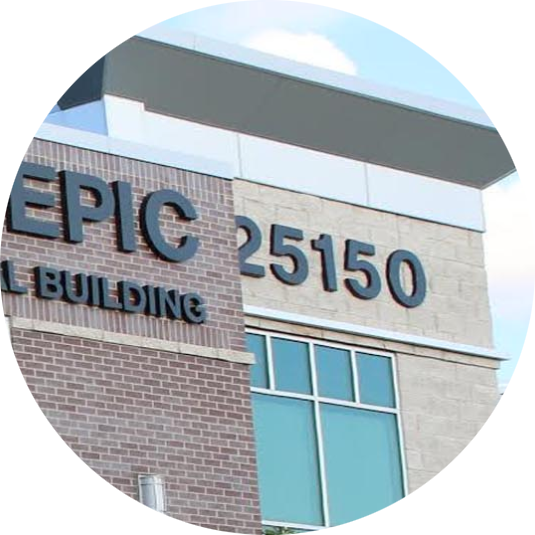 Obstetrics & Gynecology Associates is a modern, innovative medical practice offering compassionate, state-of-the-art care and treatment for women suffering from PCOS. 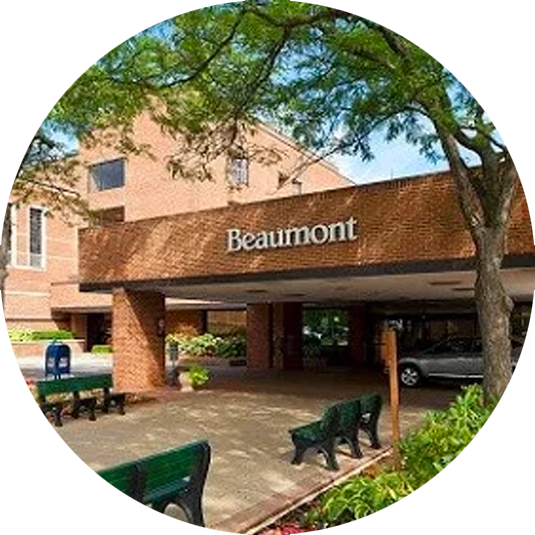 Our gynecologists have dedicated their OBGYN practice to offering the highest standard in women’s health care – while ensuring that every patient feels welcome, comfortable, and truly cared for. CLICK HERE to schedule a PCOS exam and consultation.